Particle size moderation in the diet can aid in fiber digestibility. Differences in particle size correlated with variation in key production metrics. On left is the long timothy hay and on the right is the short chopped timothy hay. 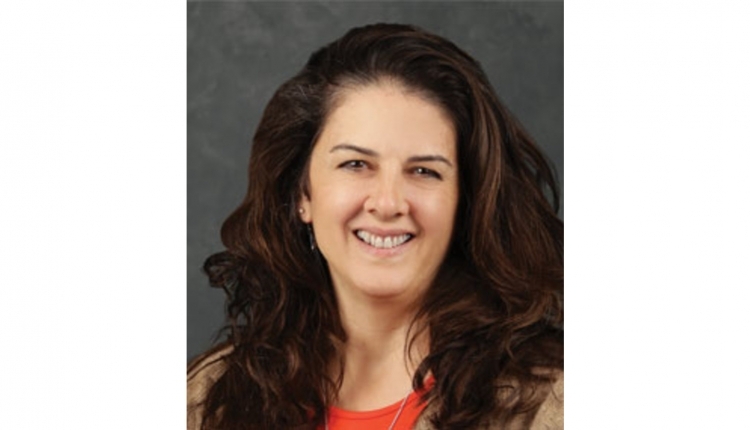 As we evaluate fiber in dairy cow rations, one major question that arises is: “What is the interaction between fiber digestibility and particle size, and how does it affect the cow?” Recent research at Miner Institute aimed to answer this question. Our research focused on three things: 1) How important is particle size if we have already measured fiber digestibility and indigestibility? 2) Can we adjust for a lack of particle size by feeding more indigestible fiber? and 3) Is there an optimal particle size as fiber digestibility varies? Ration particle size is most commonly measured as physically effective neutral detergent fiber (peNDF). A feed or forage sample can be shaken out using the Penn State Particle Separator. The fraction of particles retained on the 4-mm sieve and larger is multiplied by the neutral detergent fiber (NDF) content to give us peNDF. 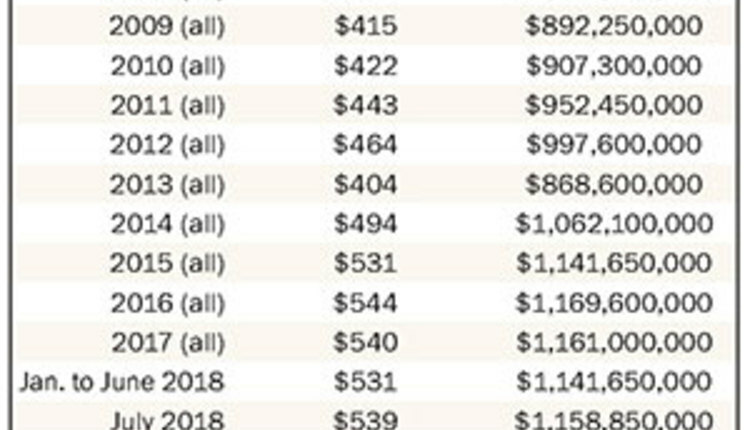 Recently, nutritional focus has shifted to the lab measure of NDF indigestibility, which is undigested NDF at 240 hours of in vitro fermentation (commonly abbreviated as uNDF240). As forages mature, and the plant becomes more lignified and cross-linked, uNDF240 goes up and digestibility drops. In the lab, uNDF240 is usually measured and reported on an organic matter basis to improve the accuracy of the value, and you will see the abbreviation uNDF240om. In our study, we focused on the relationship between uNDF240 and peNDF when formulating rations. We fed lactating Holstein cows four diets formulated to differ in uNDF240 and peNDF by changing the forage-to-concentrate ratio and particle size of timothy hay. A forage-to-concentrate ratio of 47 percent and inclusion of beet pulp pellets created a low uNDF240 diet. 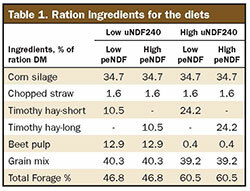 The higher uNDF240 diet was made by raising the forage-to-concentrate ratio to about 60 percent. 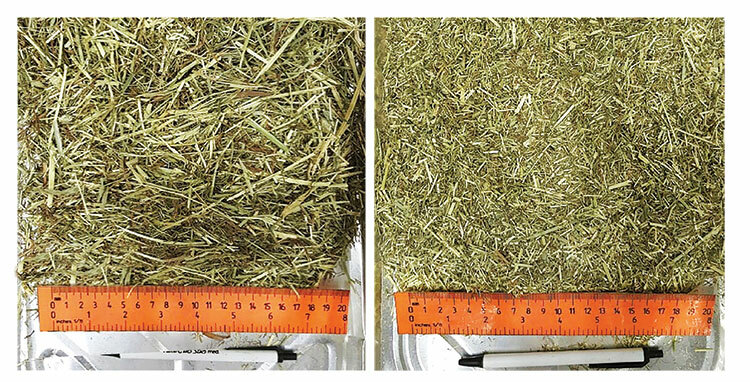 For each of these diets, we chopped dry timothy hay to either a fine or coarser particle size using a Haybuster hammer mill to achieve a high or low peNDF content in the diet. In total, we fed a low uNDF240 and low peNDF diet (1), a low uNDF240 and high peNDF diet (2), a high uNDF240 and low peNDF diet (3), and a high uNDF240 and high peNDF diet (4). The photographs show both the fine- and coarse-chopped timothy. Table 1 shows the ration ingredients and how we were able to obtain our four diets differing in uNDF240 and peNDF. As you can see in Table 2, cows were able to achieve high levels of dry matter intake for all diets, except for the diet with high uNDF240 and peNDF (diet 4). That diet was more indigestible and longer in particle size, so the cows ate 5 to 6 pounds less dry matter per day. What is important is how much more of the high uNDF240 diet cows were able to eat when the forage was more finely chopped. In fact, cows fed the lower digestibility diet that was more finely chopped had feed intakes similar to the more digestible diets. Energy-corrected milk yield (or milk that has been corrected to account for differences in milk composition between treatments) differed as expected between the “book end” diets. The low uNDF240 diet that was more finely chopped (diet 1) supported greater energy-corrected milk yield than the coarser, high uNDF240 diet (diet 4). The two intermediate diets had similar milk production. So, we see that when uNDF240 is high, a finer forage chop length boosts milk yield, allowing animals on that diet to perform more nearly like cows fed a diet with lower uNDF240. For chewing activity, the difference between the low uNDF240, low peNDF (diet 1), and high uNDF240, high peNDF (diet 4) rations is quite dramatic. 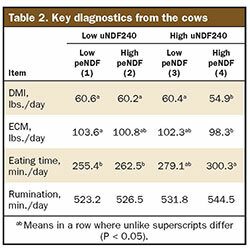 Cows on the low uNDF240, low peNDF (diet 1) treatment spent roughly 45 minutes less each day at the bunk eating than those on the coarser, less digestible diet as shown in Table 2. Keep in mind that cows on the former diet also consumed over 5 pounds per day more of total mixed ration (TMR). Although we saw a difference in the eating time between the two groups, rumination time was virtually the same. The reason this is true is because eating time is driven by the time it takes the cow to reduce the TMR particle size when it consumes the feed. The particle size entering the rumen is similar regardless of its beginning size. Since cows fed these type of silage-based diets tend to chew TMR to a common particle size before swallowing, the rumination time will be largely unaffected. 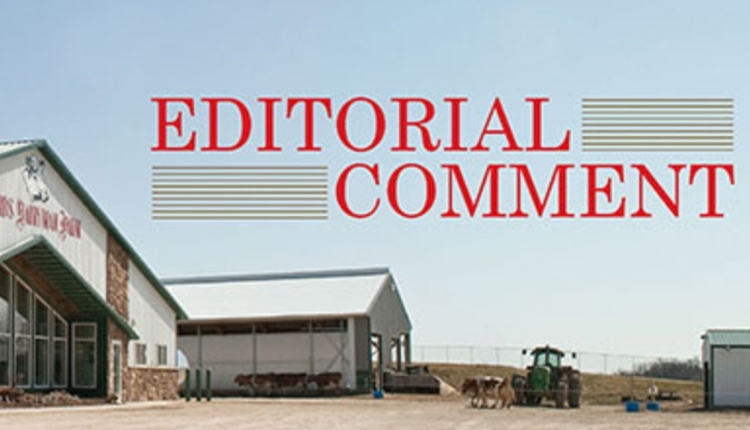 Although behavior may oftentimes be overlooked when discussing feed intake and performance, the cow’s time budget will greatly influence intake and performance potential. 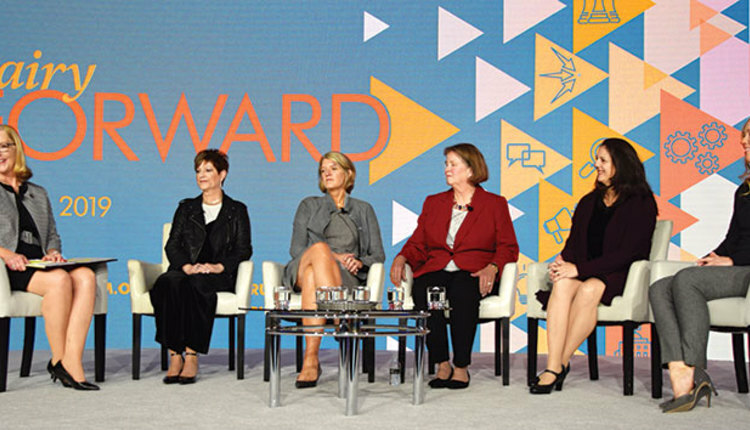 The take home message is that there is opportunity to alter either the uNDF240 or peNDF of the diet to improve feed intake, energy-corrected milk production, and chewing behavior. When feeding a low uNDF240 diet, peNDF is required to maintain rumen health. However, when the uNDF240 concentration is higher, lowering the peNDF of the diet will result in improved feed intake and performance. We still need to determine if these relationships hold for other types of diets. But, with the diets in this study, adjusting particle size as a function of uNDF240 paid dividends in dry matter intake and milk production.